You have your product, you know how much you are going to charge, and you are finally ready to ask customers to buy it. Now, you need to figure out how to display that price in a visually appealing manner. We are talking about a pricing page. This is the web page where the customer chooses the product and corresponding pricing plan which they want to purchase. So, needless to say, you have to make it awesome. Hands down, the most important thing before setting up your pricing page is fully understanding your customer base. Every pricing page is going to be different, and the best way to ensure a high conversion rate of visitors into customers is by tailoring that page to appeal directly to the customer’s profile and needs. So do your research and make sure you understand how your customer responds to various approaches. This is a great time for A/B testing as well. 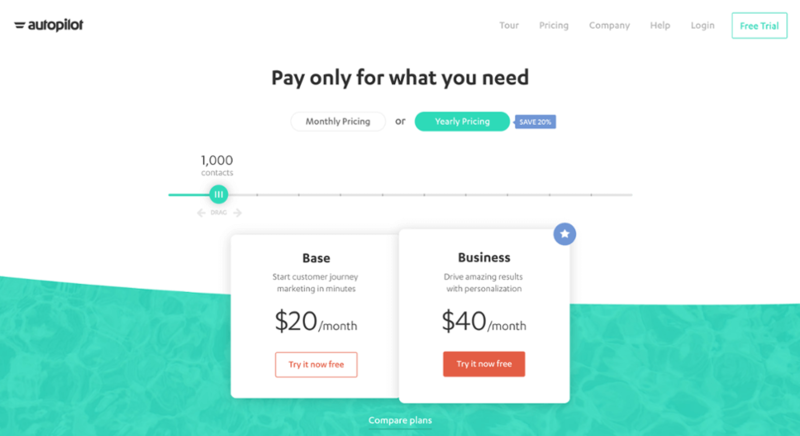 Looking at a few competitor pricing pages can even give you some good points of reference. There are also a bunch of great proven strategies for setting up a killer pricing page. Let’s touch on a few guidelines for making your page really shine. 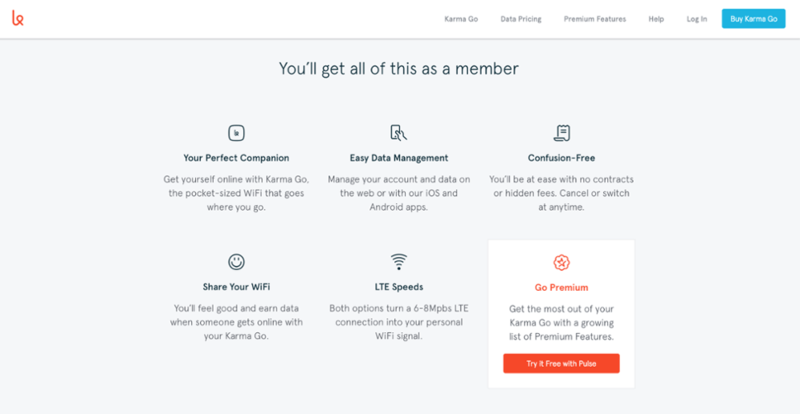 One of the most underrated, yet crucial aspects to your pricing page. No one wants to have to spend a bunch of time having to read through the features for every single product you have to offer. Customers are easily overwhelmed by data overload, especially if they are not quite sure what they are looking for. So keep your page neat, concise, and to the point. Of course, it is still important to give people enough information so that they can make a thoughtful decision in purchasing your product that is best suited for their needs. But the easier you make it for them to arrive at that conclusion, the better chance they have of hitting the “buy” button. 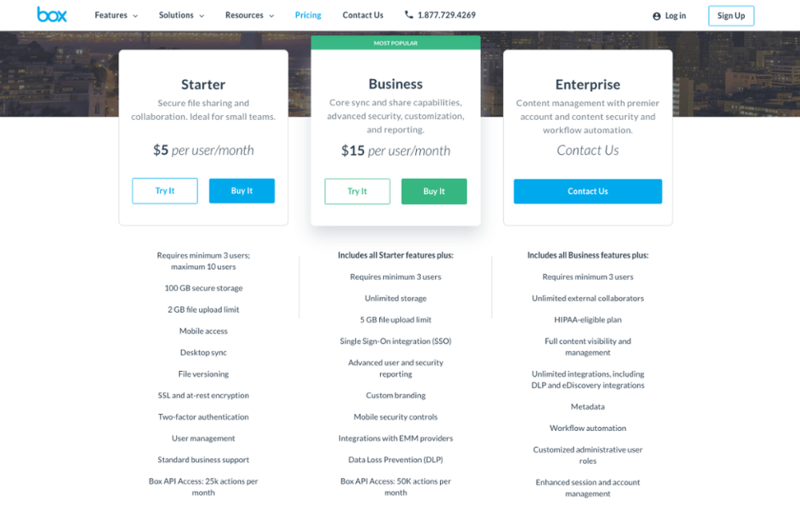 Take a look at Autopilot’s pricing page. It provides everything the customer might need in the simplest manner possible through the use of a slidable pricing bar. When you have multiple products to offer, it is a good idea to make them as comparable as possible. This way, the user can spend the least amount of time possible in determining which product is for them. Zendesk does a great job of concisely lining up each of their offerings to make this process smooth and effortless. Every pricing page needs to tell prospective customers what the differences are among their various offerings. However, some companies think that this means every little detail about every single product needs to be included for all to see. Didn’t we just finish going over why your page needs to be kept simple? The key is to not only list facts about each product, but to display how the product will benefit the customer – because that is why your customer really wants to buy your product. You have to answer the common customer question of “what’s in it for me” – that way they can relate the value of your product to their own needs. You end goal is to make sure customers hit that “buy” button, so you need to make the process as effortless as possible. Another way to do this is by highlighting a “Most Popular” option among your product offerings so that they are essentially guided directly to making a purchase. Take a look at how Box uses this strategy to highlight their most popular offering by placing it in the middle of the screen with a contrasting color scheme. We hope you are on your way to designing an amazing pricing page. Of course, this post was only intended to touch on a few of the hundreds of pricing and pricing page tactics that are used today. Also, check out our post on Pricing Psychology.